The Rental Rehab Program is designed to assist landlords renting to low-income tenants in the City of Auburn to make property improvements to benefit the health, safety and energy efficiency of their rental units. Up to $25,000 per unit is available. The landlord must invest a match of at least 20% of the funding provided and agree to a number of terms, including renting to low-income tenants, rent limits and unit inspections. For a complete list of program terms, please download the Information Sheet below and read in its entirety before completing the application. 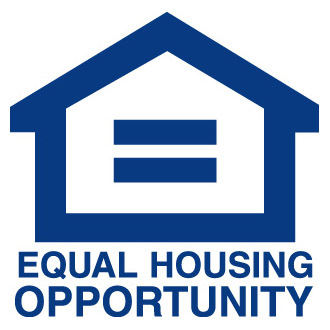 The Rental Rehab Program is offered in cooperation with the City of Auburn and funded through the NYS Office of Community Renewal with NYS HOME Funds and the City of Auburn Community Development Block Grant Funds.